Thanks to all who came out this year! Alumni who would like to be added to the email list should contact one of our officers. Also, don't forget about our Alumni game every September in Manhattan. This game is played the Saturday of Labor Day weekend at Memorial Stadium. 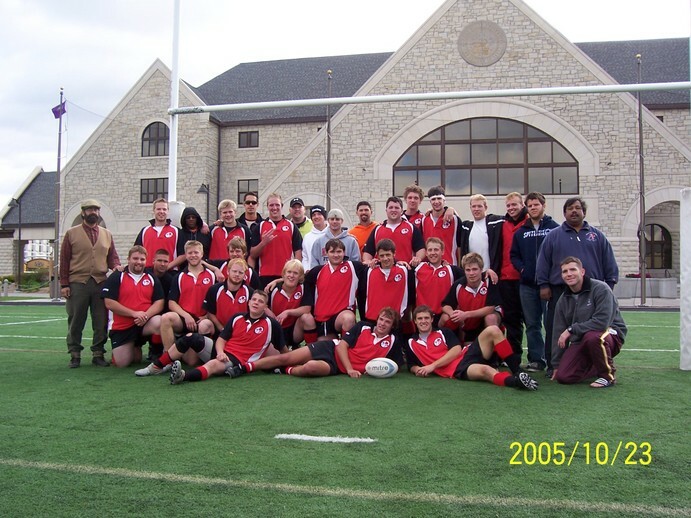 In addition, there is a newletter that offers KSUFR Rugby updates via email. If you would like to be added, please send an email to rugby2jack@yahoo.com or tfbrown@bluevalley.net.